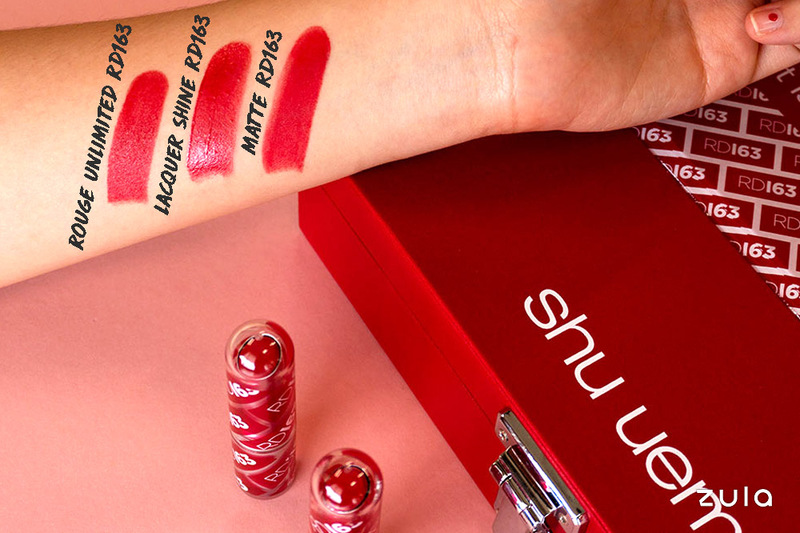 This February, beauty brands are ushering in Chinese New Year with bold colours and shimmery finishes to complement your huat CNY 2019 outfit. These beauty launches feature a limited edition face palette, vivid matte lippies and nourishing skin treats to help you glow up. Sifting through new skincare and makeup products can be overwhelming, so have a look at some of our new staples, tried and tested. 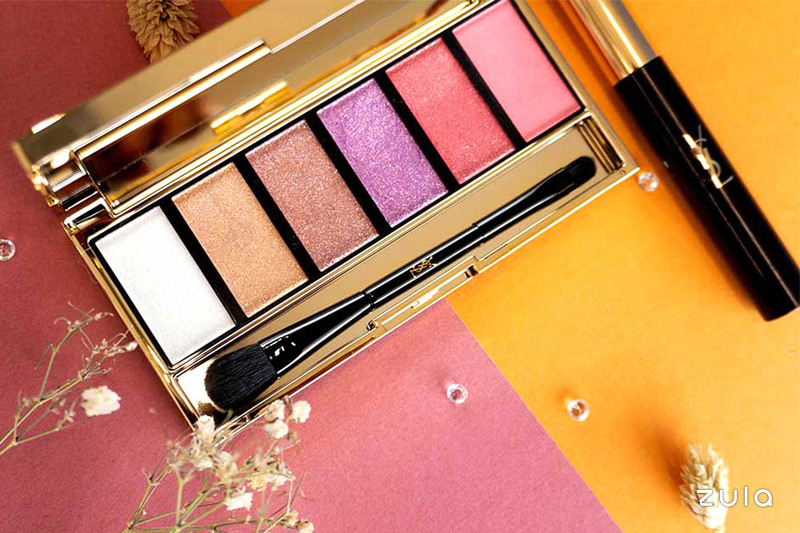 What is it: YSL Beauté’s latest makeup collection features a palette with 4 shimmery eyeshadow shades and 2 rosy colours for lips and cheeks, along with a grey liquid eyeliner that dries down to a metallic finish. Why I like it: The eyeshadow shades really pack a glitter punch in one swipe. 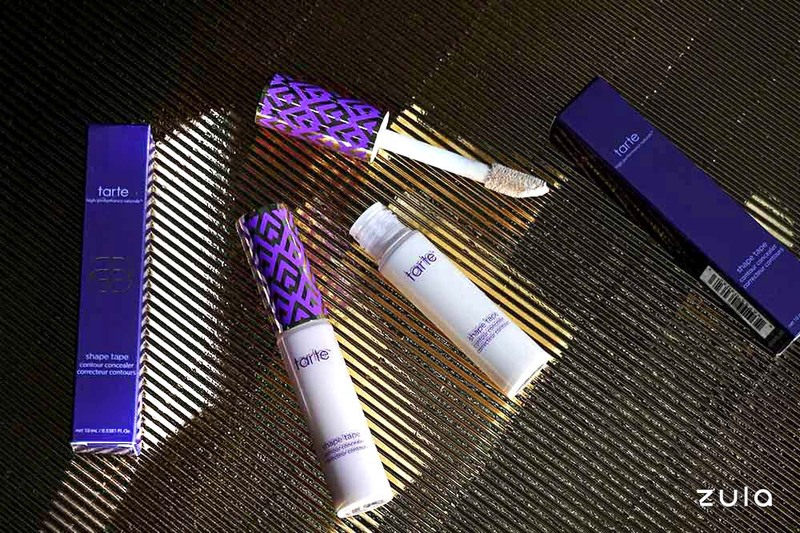 When I applied the shade ‘Pearly White’ on top of ‘Glittery Purple’, it created a subtle holographic effect. As for the liquid eyeliner, I like the slim felt tip for precise application. What I don’t like about it: On my oily lids, the shimmery eyeshadows don’t last long. In a couple of hours, the formula starts creasing and migrating to other areas. The metallic grey liquid eyeliner wears off in a few hours too. 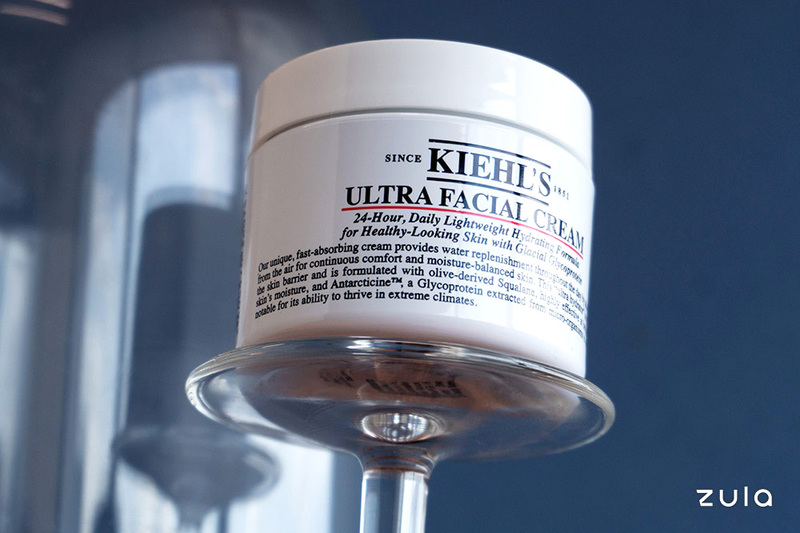 What is it: Kiehl’s has reformulated its bestselling facial cream, omitting parabens, carbamide/urea and triethanolamine, an alkaline substance that balances pH. It has kept its key hydrators: glacial glycoprotein and olive-derived squalane. Why I like it: I hadn’t tried this iconic cream before, but I get the hype now. If your skin is sensitive or has been damaged by over-exfoliation, this is the moisturiser to reach for. The lightweight texture sinks in fast to soothe and replenish my skin’s moisture barrier. What I don’t like about it: While it serves its purpose as a moisturiser, it doesn’t offer any additional benefits for my skin. 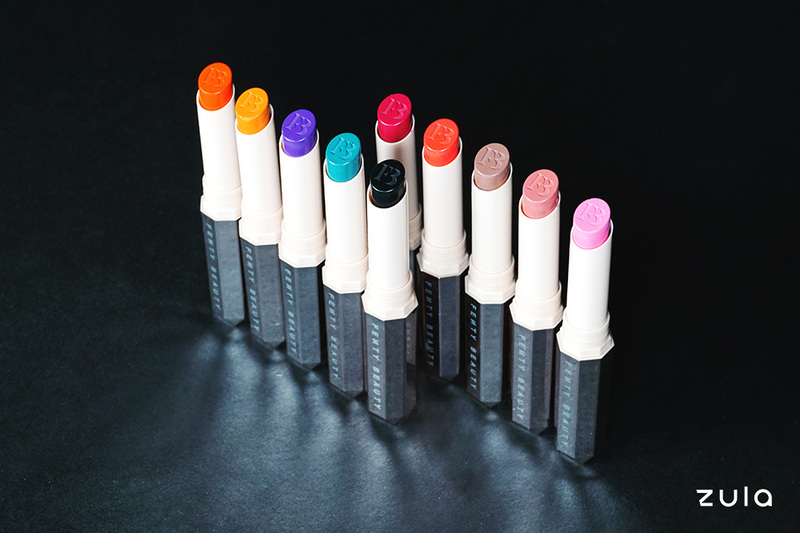 What is it: A slim lipstick with a long-wear, soft matte finish. 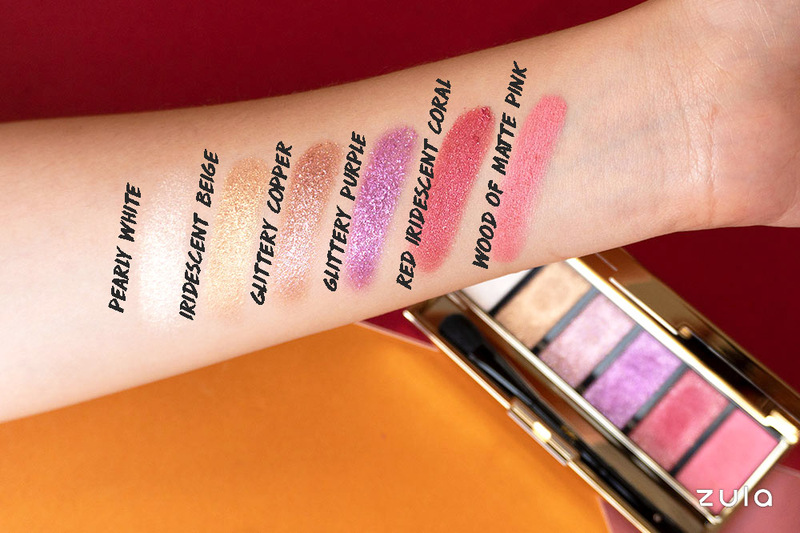 Now available in 10 new unique shades designed to flatter all skin tones. Why I like it: The colours are bold and pigmented, so it only takes one or two coats for an opaque, matte finish that lasts. The formula doesn’t dry out my lips and doesn’t cling on to parched areas either. What I don’t like about it: The Mattemoiselle formula doesn’t glide on my lips as smoothly as I’d hoped. The colours tend to transfer easily too. What is it: Roller Liner Liquid Eyeliner is a precision liquid eyeliner that offers a natural-looking, matte finish. The waterproof, long-lasting formula comes in black and brown. The Roller Eye Bright Pencil is a soft pink that’s meant to go on your waterline to make your eyes bigger and brighter. 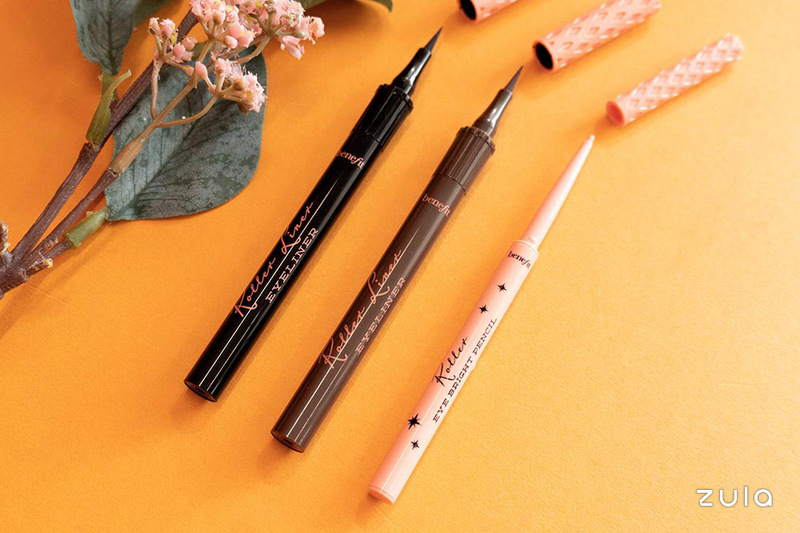 Why I like it: The liquid liner has a felt tip that works best if you’re drawing thicker lines, and the formula stays on my oily lids with minimal budging. Because I have dreary eyes in the morning, the brightening eye pencil makes me look more awake, in addition to an under-eye concealer. What I don’t like about it: It’s difficult to create smooth, even lines with the liquid liner’s thick felt tip, so I wouldn’t recommend this to makeup novices or anyone with unsteady hands. The eye pencil smudges off gradually too. What is it: A new red Rouge Unlimited lipstick shade with the right balance of yellow and blue undertones, created to flatter Asian skin tones. Available in 3 finishes: Rouge Unlimited RD163 (satin), Matte RD163 and Lacquer Shine RD163. Shu Uemura has also created a makeup remover specifically for the lips. Why I like it: I’m afraid of bright reds, but this particular shade is wearable and not too intense. I’m partial to a glossy finish too, so the Lacquer Shine is perfect for me. The tint remover cleans off the long-wear red lipstick with ease and it doubles up as a lip balm too. What I don’t like about it: The matte lipstick formula is really drying on my lips, emphasising cracked lines and dead skin. 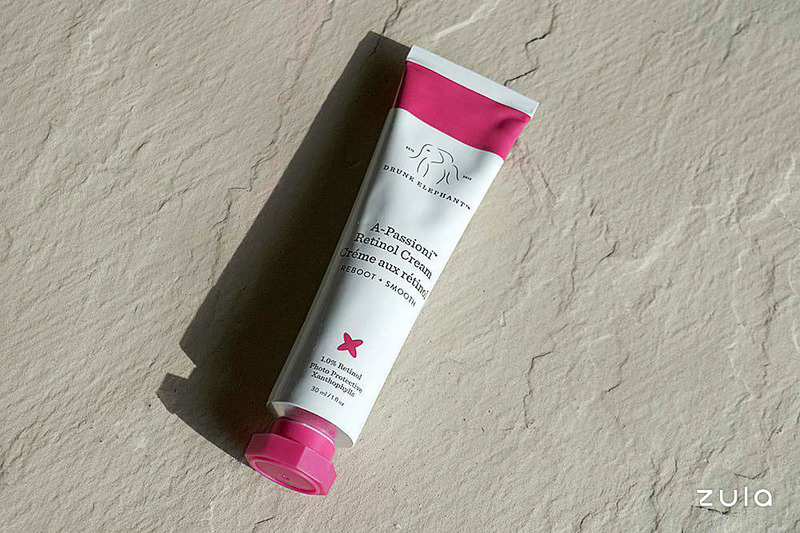 What is it: Drunk Elephant’s latest product features 1% vegan retinol, an anti-ageing ingredient that increases cell turnover and boosts collagen for smoother skin. Why I like it: Retinol has a bad rep for causing dryness, but Drunk Elephant’s offering is gentler compared to most retinol formulas on the market. I’ve seen fewer breakouts and lighter acne scars since I started using it. What I don’t like about it: It makes my skin more sensitive to the sun, but since I wear sunscreen during the day, it’s not a problem. What is it: A full coverage cream concealer that brightens and smooths to give a firmer, lifted appearance. The vegan formula contains mango seed and shea butter to prevent flaking and creasing. Why I like it: A little goes a long way with this concealer. I pick up a small amount with my Real Techniques makeup sponge and it hides all traces of fatigue with a few dabs. It dries down matte and doesn’t feel heavy on the skin. What I don’t like about it: Unfortunately, the mango seed and shea butter could not prevent the concealer from creasing under my eyes. Although the coverage is great, it doesn’t last long on my skin. In a few hours, I start turning back into a panda. Before my period arrives, my skin is often hit by a wave of turmoil in the form of hormonal breakouts. While salicylic and glycolic acid are my go-tos for blemish prevention, I wanted to give Drunk Elephant’s new retinol cream a try. Retinol is an anti-ageing pillar that doesn’t just expedite collagen production, it exfoliates the skin to clear out pores, reduce blemishes and lighten acne scars too. Most retinol products are known to be drying, but this formula is cushioned with hydrating apricot, marula and jojoba oils. While I can’t attest to its anti-ageing abilities at 26 years old, I’ve noticed fewer breakouts in the days leading up to my period. After 3 weeks, my acne scars and dull areas became more even-toned. I have sensitive skin, so I’m currently using this twice a week. As retinol breaks down in sunlight, I apply a pea-sized amount at night before moisturiser. I’ll wear sunscreen during the day to protect my skin from UV rays too.